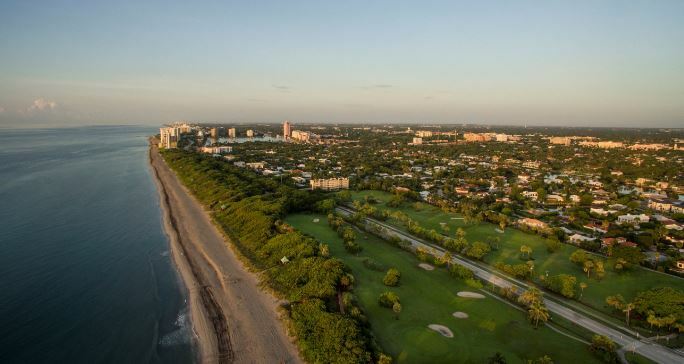 Boca Raton Municipal Golf Course boasts a championship course. 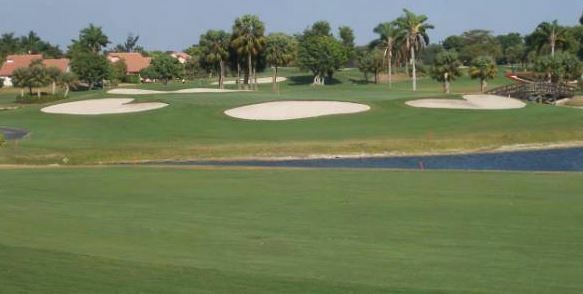 Boca Municipal Golf Course is located at 8111 Golf Course Rd, Boca Raton. The course is a par 72 that plays 6714 yards from the tips and 6108 from the forward tees. It boasts a championship course as well as a nine hole executive course. The fairways are wide bordered by thick rough, there are some blind water hazards which makes for interesting play. So be sure to drive up and check out each hole as you play. Bocal Municipal Golf Course is a full driving range and a beautiful putting green to practice before your round. After you play, there is a snack shop where you can get something cold to drink after your round. Boca Raton Municipal Golf Course is located at 8111 Golf Course Road. Boca Raton, Florida US. Boca Raton Municipal Golf Course is a Golf Course type of place. This individual is happy to share something about themselves here. If the phone number and address is shared, feel free to call or stop by during business hours. (561) 367-7000. 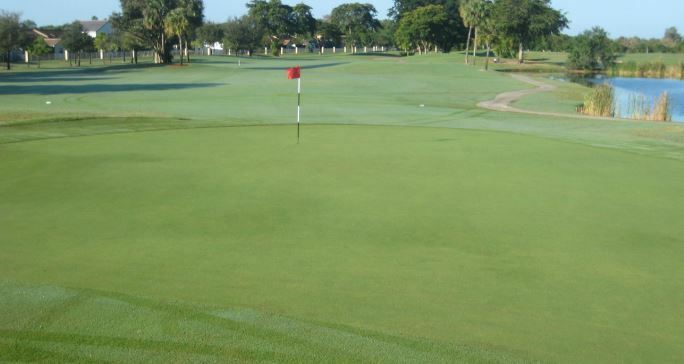 Most of the reviews here at Boca Raton Municipal Golf Course comment positively on them. This site for Boca Raton Municipal Golf Course was made to enhance this client's Internet presence and grow the WebPage Depot online business directory. WebPage Depot is designed for local directories and a full business directory. This free business listing site provides a fully functional website. The WebPage Depot site merges seven social media accounts (if available), google maps, large pictures, a contact us page (protecting the client's email address), a link to the client's original website and relevant Youtube videos. Additionally, we write an original text Welcome Message. WebPage Depot does make some assumptions, trustingly, for the benefit of the client. We write everything from a positive aspect. Our goal is to ascend the visibility/ranking on this site to the highest level possible. Improvements to ranking come with additional relevant content. To continue this effort, we will need news from the client, i.e., menus/list of services, specials, current pictures and videos and additional text for the Welcome Message.